Finally visited every attraction in the Magic Kingdom. The last two on the list were Tom Sawyer’s Island and the Liberty Square Riverboat. Met lots of new characters, including Merida and some long lost Disney friends. I’ve also now bumped into Mickey Mouse in all four parks. Flew high above Downtown Disney in the Characters In Flight balloon. Spent an entire day on Tom Sawyer’s Island playing hide-and-seek and scavenger hunts. 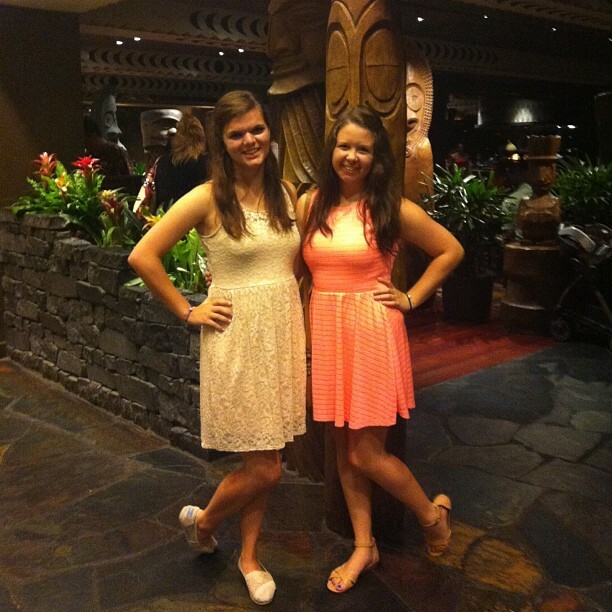 Ate dinner at my favorite resort restaurant, Ohana (this will now be an annual August tradition). Said goodbye to my amazing Disney friends (both new and old). Started planning a trip for October. Now I’ll spend the rest of the summer getting ready for my final semester at Penn State. I already submitted my intent to graduate. I’ve reached the final stretch and I cannot wait. I just know it’s going to fly by.